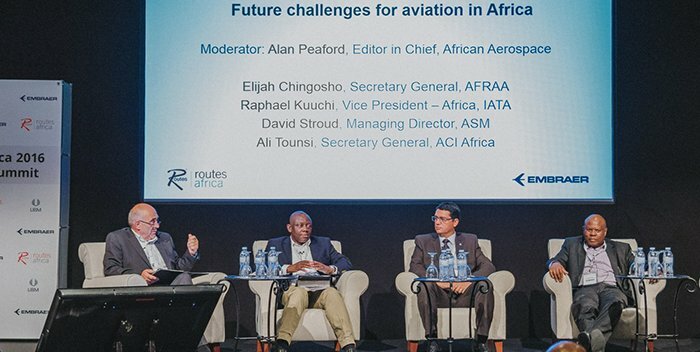 This year’s event will be held in Accra, Ghana 16-18 July and hosted by Ghana Airports Company Limited (GACL), the same year that GACL will be opening their third terminal at Kotoka International Airport. “Ghana Airports Company Limited is proud to host this year’s event. We promise you a well organised and productive conference, in a very conducive environment in our beautiful capital city of Accra.